Truly Impressive is a pastel by Marcus Moller which was uploaded on October 7th, 2010. Thanks for the nice words Ed. 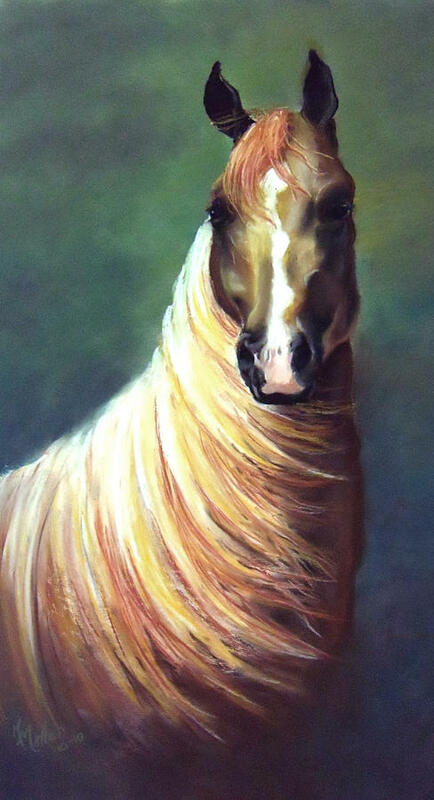 Commissioned horse portraits available. Contact the artist.